1. In candy, cakes, cookies, drinks, cold food, nourishing health liquid, for tasting, jam, jelly products, honey processing products can replace granulated sugar in the food industry to use such as (sweetness for sugar 60%, 70%), improve the taste of products, improve product quality, reduce production cost, improve the economic benefits of enterprises. 2. High moisture absorption of glucose, used in baked goods, keep the product soft and long shelf life, increase the taste of food. 3. 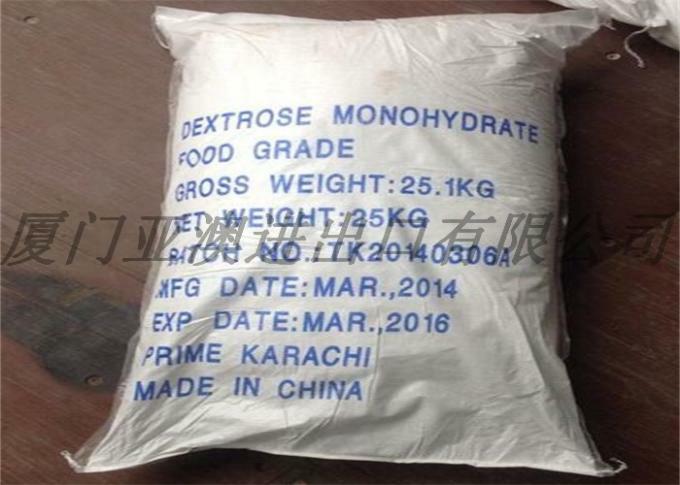 Glucose powder dissolves heat absorption and is used in the production of beverage and cold food. The product has a cool and delicious feeling. 4. 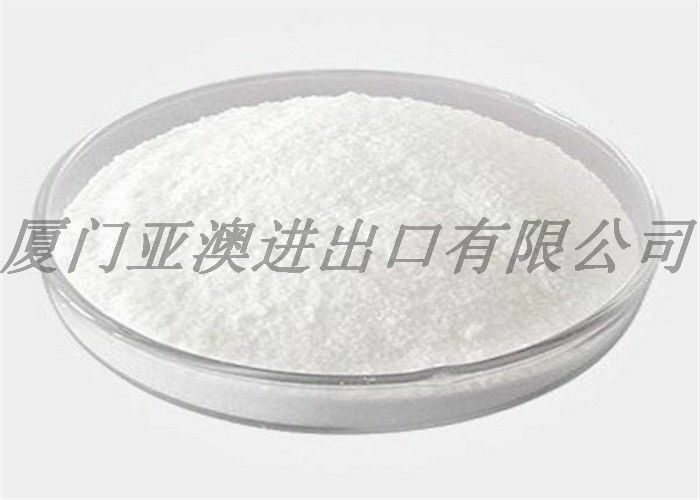 The glucose powder has the function and purpose similar to the high malt syrup, the sales market is close, and can be produced according to the customer's requirements (glucose powder has a low maltose content of 3% to 5%). 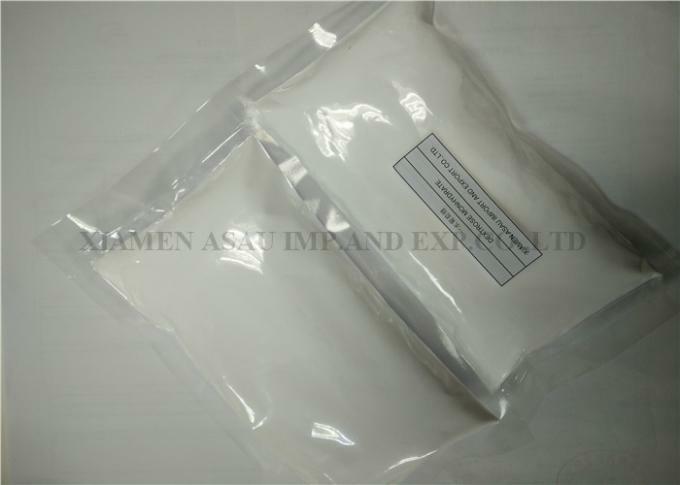 CONCLUSION: THE PRODUCT COMPLY WITH THE SPECIFICATION OF BP98.